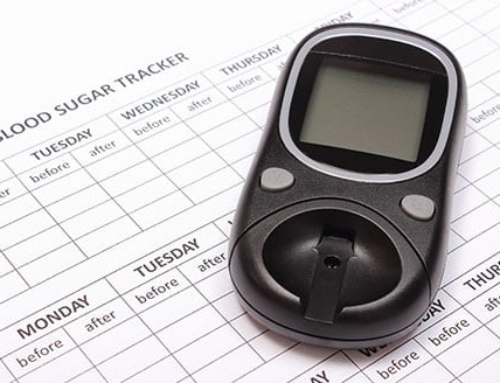 ADW Diabetes is now offering the newest line of glucose testing strips from Home Diagnostics – the TRUEbalance blood glucose test strips and blood glucose meter. 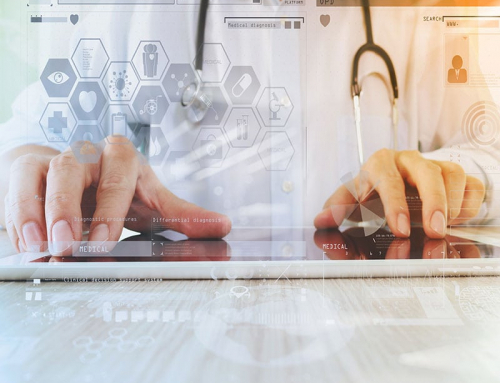 These diabetic testing strips feature the patented cutting edge TRUEfill™ design that ensures precise entry of the blood sample – that means less re-testing and more accurate results with each glucose test! No coding is required for these test strips, so you will save time with your glucose tests. 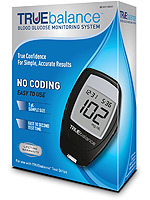 The TRUEbalance Blood Glucose Monitoring System was designed to give you “true confidence” with each blood glucose test with features such as alternate site testing, a 365 test memory, and results in only 10 seconds on a large, easy-to-read display. 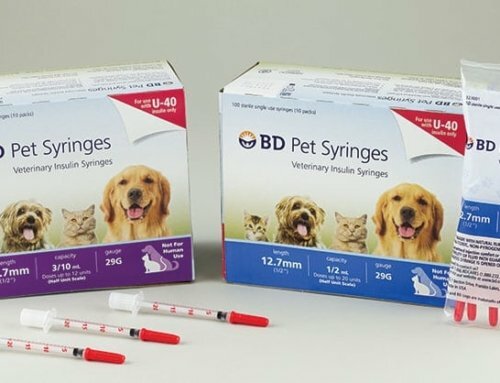 ADW Diabetes is also offering special deals to introduce these top quality yet affordable diabetes testing products – the Frequent Tester Combo and the TRUEbalance Glucose Strips and Meter Special Combo. The Frequent Tester Combo features a FREE box of 50 TRUEbalance test strips with the purchase of four boxes at a great price – perfect for individuals who need to test often. 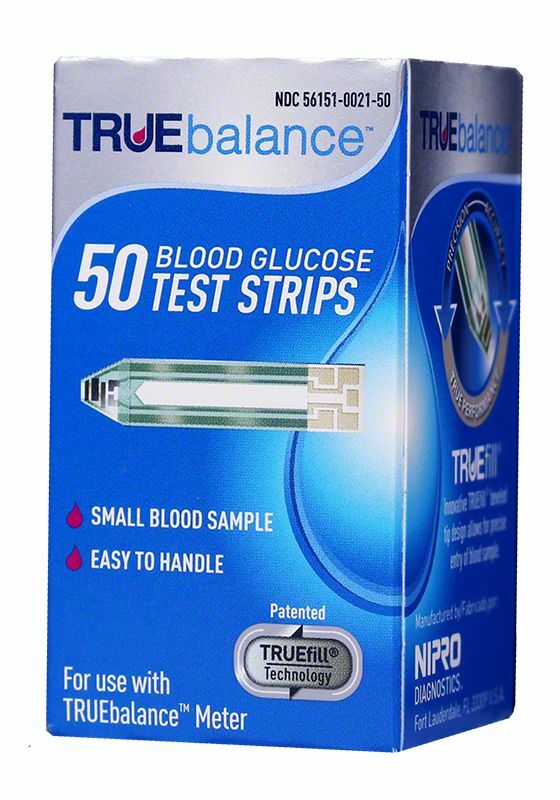 The TRUEbalance Glucose Strips and Meter Special Combo is the best introduction to the TRUEbalance line – a FREE glucose meter with the purchase of 100 TRUEbalance diabetes testing strips!